On 23rd June 2016 the UK voted to leave the European Union. Brexit has created an air of uncertainty and no one really knows what’s coming next or what it could all mean in the long term; however, many individuals are rightly concerned about what the UK’s decision to leave the European Union may mean for their investments, pensions and overall personal finances. For many, the UK’s decision to exit the European Union has raised more questions than it has answered. It is important to stress at this point that the long term impact of Brexit on investments and pensions is extremely difficult to predict, and we recommend that you seek professional advice before taking any action. Much of what happens over the coming months and years will depend on the terms that the government is able to negotiate post-exit. The markets were very volatile during the run-up to the EU referendum and, as predicted, the markets have now reacted to the UK’s Brexit vote. Uncertainty has created even greater volatility in the markets, not just in the UK but globally and investors cannot be blamed for feeling unnerved at the moment. As expected, in the short term at least, it has also caused a weakening of the pound. We understand this might be a cause of concern for investors, but it is important to stress that market volatility will not last and the markets should bounce back. At times like this it sensible to step back and focus on your long-term investment objectives – it is important to remember your reasons for investing in the first place. Whether you are approaching retirement or have only just started thinking about saving for the future, you may be wondering what implications Brexit will have on your pension pot. As with investments, the uncertainty created by Brexit will inevitably lead to turbulent markets over the coming weeks and months, perhaps even longer. There is no immediate impact on pensions legislation. The value of the state pension is currently protected by the triple lock, which guarantees they are uprated by a certain level. However, this is one area of UK legislation that the government could look to change in the near future. Whether any changes to the triple lock comes to pass, however, remains to be seen. The EU has certainly had a significant influence on the UK tax system, perhaps most notably with regard to VAT. So what happens next? Will the Brexit vote result in a complete overhaul of UK tax as we know it? Read our article on the potential tax implications of Brexit here. Now Brexit is confirmed, we are entering a period of uncertainty and nobody really knows what the future holds. The key message for individuals looking to preserve their wealth is to stay calm and avoid taking any unnecessary risks. In the meantime, we will continue to monitor events closely and keep up you updated on key developments. Make sure you register for our e-news here to stay up-to-date with our articles. We recommend that you take your time to understand your options now Brexit is confirmed, and seek sound and proactive independent financial advice as what you decide now will affect the rest of your life. 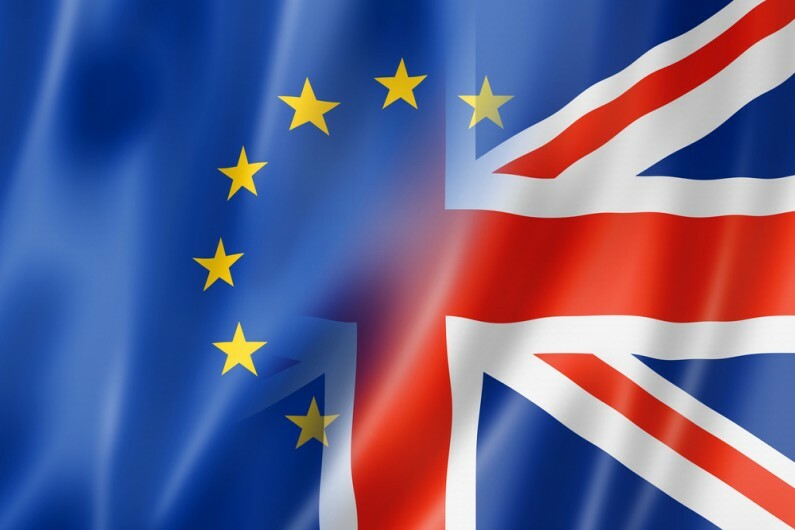 If you would like a financial review and recommendation of your individual situation following the UK’s vote to leave the European Union, we will carry out an extensive assessment of your personal financial circumstances and establish your financial planning requirements. Please click here to request a meeting to discuss your financial review and recommendation.